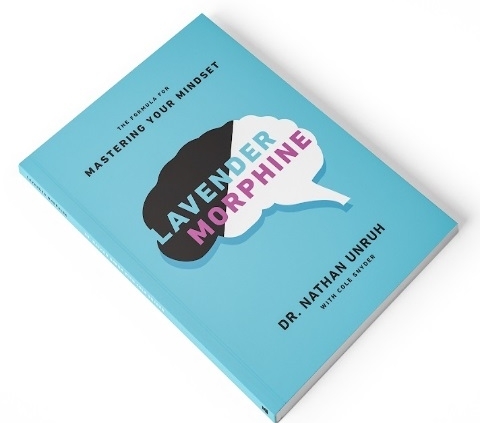 “Chrome” is a concise guide to the basics of achieving affluence with your chiropractic practice by building a shiny brand. At the core are the twin pillars of the right marketing and designing a memorable customer experience. Download the Strike It ebook and discover 9 catalytic principles to ignite your potential. The formula for Mastering Your Mindset. 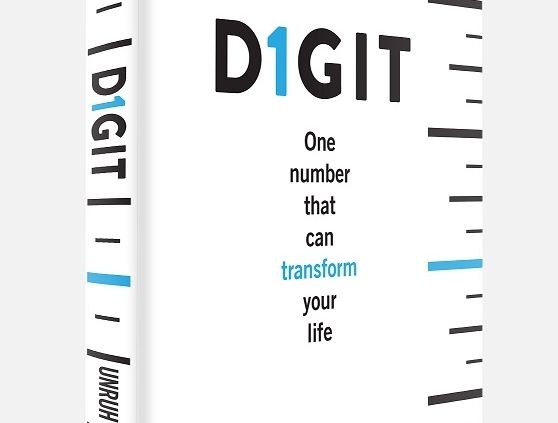 Download the Digit eBook to relate to the one number that can transform your life. IGNITE YOUR POTENTIAL WITH 9 CATALYTIC PRINCIPLES!